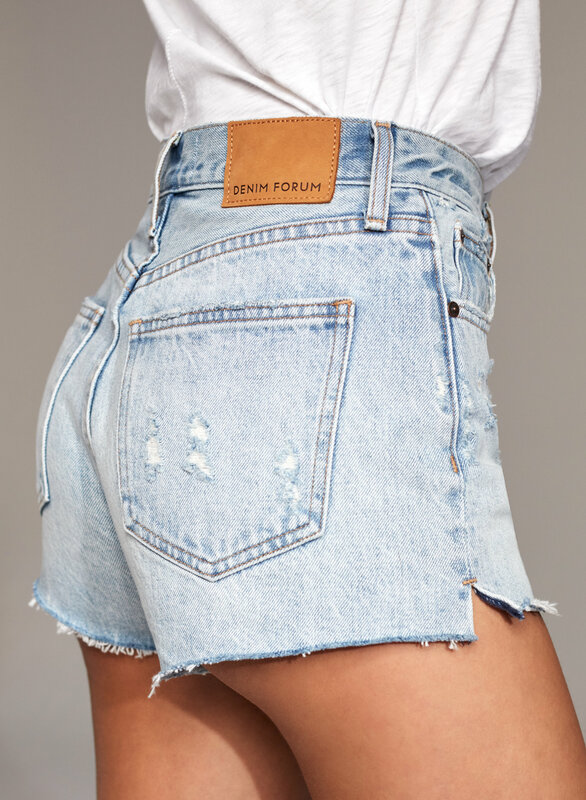 Inspired by women who pushed creative boundaries, the Yoko Short is Denim Forum’s signature slim cut-off. 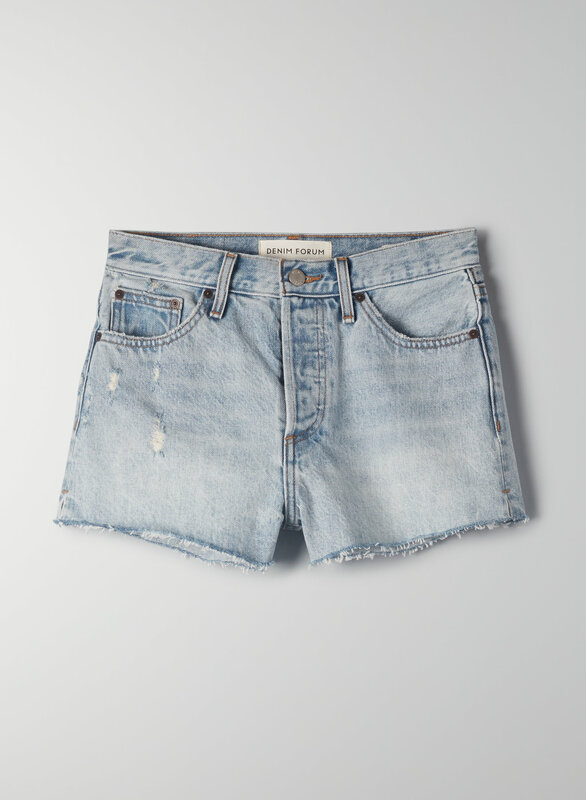 The premium organic-cotton denim from Italy becomes more beautiful over time — we call it performance art. 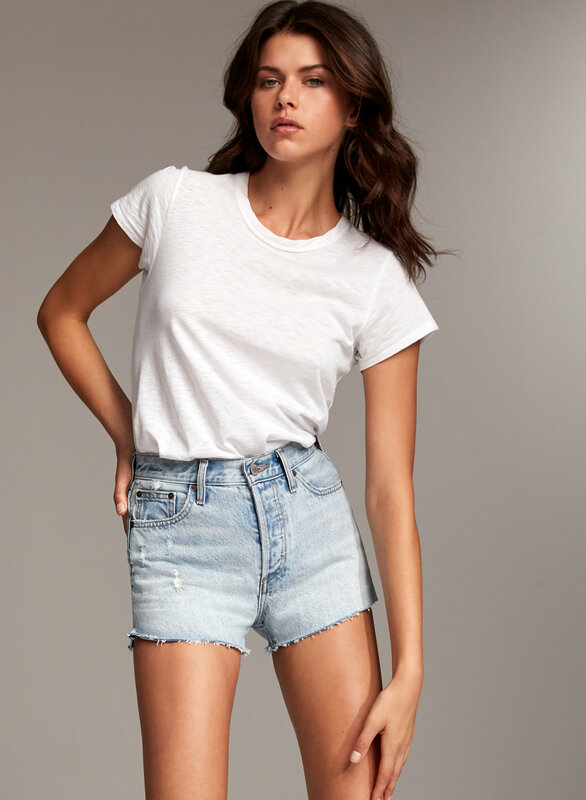 This version comes in a black wash.